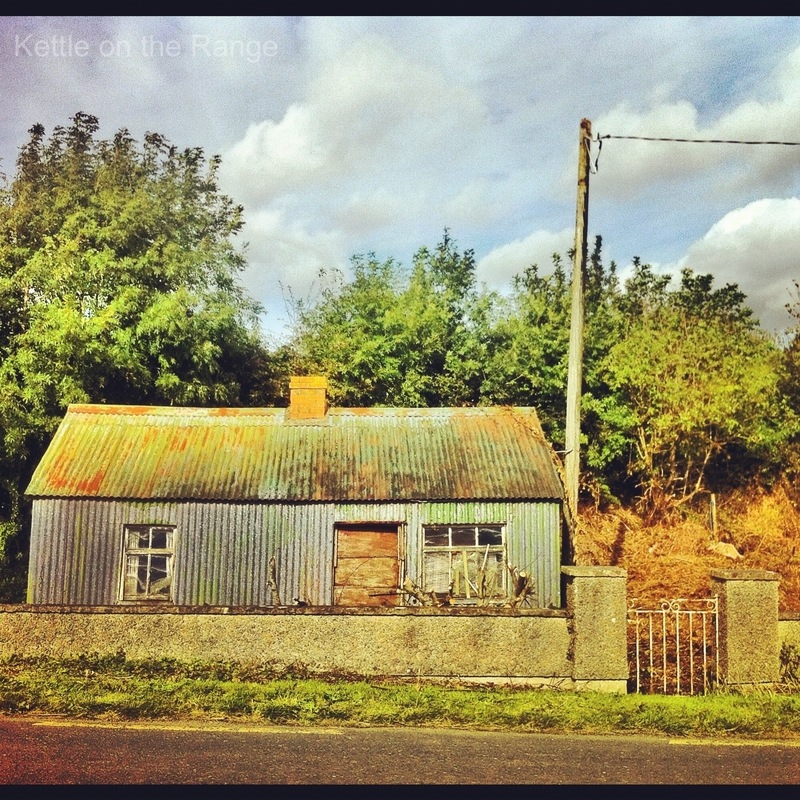 This little galvanise building is located near where we live in county Wexford. Somebody recently cut back the brambles from around it, which is when I first noticed curtains in the windows. This entry was posted in Kettle Thoughts and tagged abandoned building, Galvanise home, Instagram, shack. Bookmark the permalink. Gorgeous building. I only recently began to really notice some of the fantastic corrugated sheds and buildings around the country when they were pointed out to me on Bere Island. They are some of the hidden gems around the countryside that go unnoticed.